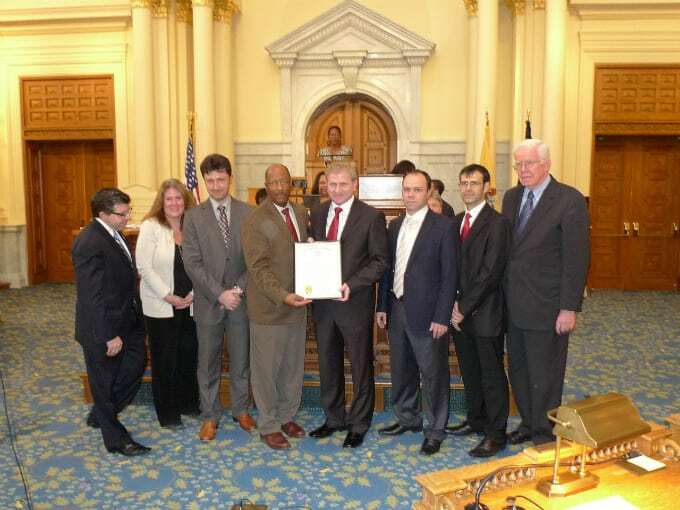 NJ State Assembly House issued a proclamation to the Turkish American Organizations serving across the Garden State denoting the Turkish Day, on December 3, 2012. 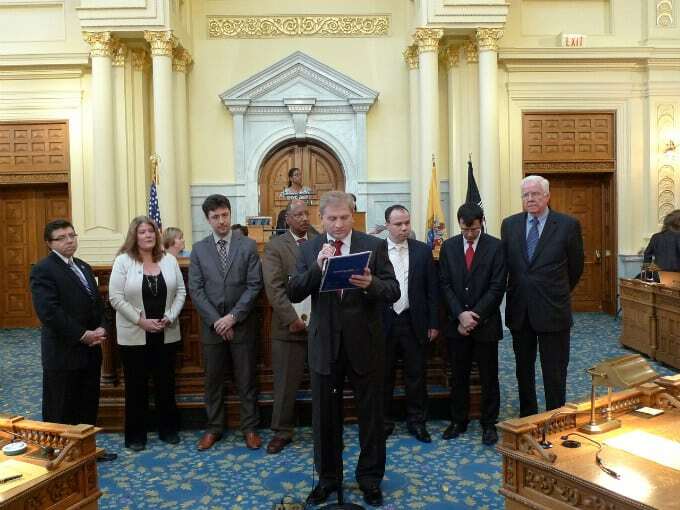 PII Executive Director Ercan Tozan, TABID NJ Executive Director Mevlut Kirazli, Principal of Pioneer Academy of Science, Yunus Kuloglu and Hasan Demir on behalf of TCC NJ were present on the assembly floor to receive the proclamation. Asm. Gordon M. Johnson (LD-37) handed the proclamation on behalf of the Speaker Sheila Oliver to Ercan Tozan, Executive Director of Peace Islands Institute of NJ. 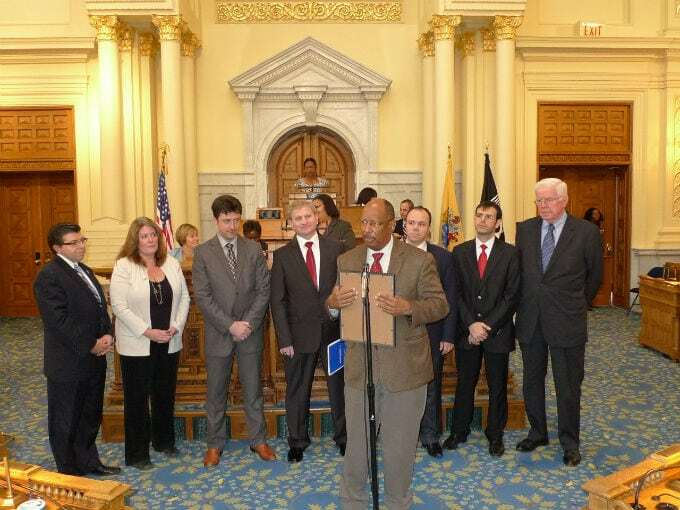 Turkish Cultural Center of NJ, Turkish American Business Association (TABID NJ), Pioneer Academy of Science of Clifton, and Helping Hands Relief Foundation were also among the recipients of the proclamation. Assembly resolution dedicated to the organizations presented were based on their cultural, educational and relief activities as well as social and economic contributions. Asw. Holly Schepisi, Asm. Anthony M. Bucco, and Asm. Thomas P. Giblin shared their reflections on these organizations and experiences with the Turkish American community after the proclamation ceremony.